We frequently hear at Flashframe that we're expensive compared to other photography hosting sites out there, we recognize it that, but our response to that is, would you rather have 69% of something or 100% of nothing? In a world where it's becoming increasingly difficult to sell photography, incremental differences in photo options, marketing, and a solid sales pipeline are key. Flashframe was tailored to help drive sales for a very specific type of photography, and we want to help you be as successful as you can be. We're fortunate enough to see the thousands of photos that are sold through our platform and understand the difference in each photograph's sales and marketing strategy. Photographers that use our integrated marketing emails to drop in thumbnails and a personal link on average have higher net earnings by at least 25%. How soon after the race the photographer emails participants has a profound effect on open rates and click-through rates. If you can email the day after the race, you'll see open rates ABOVE the number of emails sent, for each day you wait, expect to lose about 10-15% of that. If you wait too long, you've lost the excitement of the event and a lot of potential customers. Finally, each additional email to customers can increase sales by at least 10%. At the end of the day, email early, often, and have a good template. As I alluded to earlier, you need to turn your photos around as soon as humanly possible and email your participants as soon after that as you can. With our automated tagging, you can process the photos as fast as you can upload them. Any bibs that we're unsure of go through human review, however, but its best to at least get 95% of those photos up and tagged and ready for sale. Participants will still be able to find themselves through time search and color search, so don't be discouraged if everything isn't 100% tagged on the first pass. It's much more important to get it to the participants than have everything perfect. While some photographers think that prints are key to the success of photography sales, we've seen they're popular with certain communities than others. We offer over 200 prints on Flashframe, but ultimately the most popular ones are always your basics: the 4x6, 8x10, etc. However, too many prints and options can cause decision paralysis, and as a photographer has added more print options, we've seen it directly correlates with them selling fewer prints. However, one option that we've seen is immensely popular with participants is the ability to add race logos to a digital file. Its a great incremental benefit to participants, and when race logos are offered on the photos, around 50% of the digital purchases will include them. We've made huge strides over the past six months to help streamline our sales funnel and pipeline to drive photo sales. We have more data than we know what to do with and have seen that if we can get a customer to the cart page they almost always complete the transaction. Its a matter of making the pages load quick enough and fast enough so that users can easily find their photos, then drive them to the cart. Its small features that help us do that. 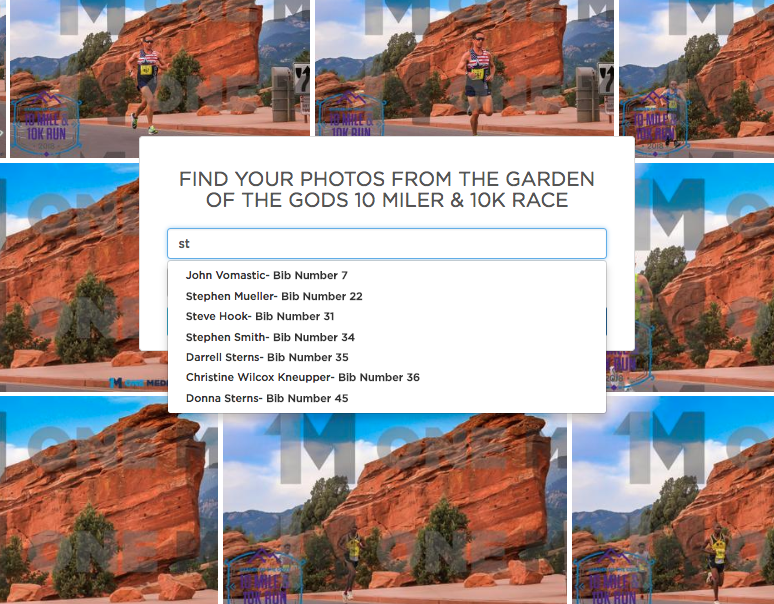 We have the ability for users to search by their first name and/or last name, rather than just bib number (many people forget theirs), so if they're linked from the race website, they can still easily find their pictures. We also recently added the ability to pay via Apple Pay, Google Pay, and Microsoft Pay, all of which have decreased the cart abandonment rate across the website. A lesser known feature is our ability to provide automated tagging by time, which we can easily do when we're directly contacted. We can associate all your photos and tag them by bib number if we're given the results and the participant's finishing time. Small things that add up in a big way. If you take advantage of all of the benefits that we've built at Flashframe, you'll have higher returns on your event photography. 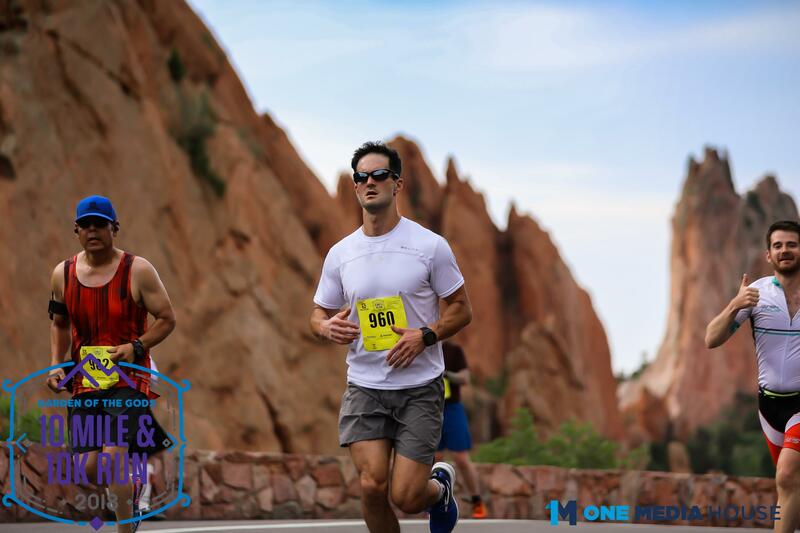 Race directors and participants are now expecting things done faster and better than before, and in order to make both your customers happy and make a decent return, it should be no question that Flashframe is worth it in the long run.